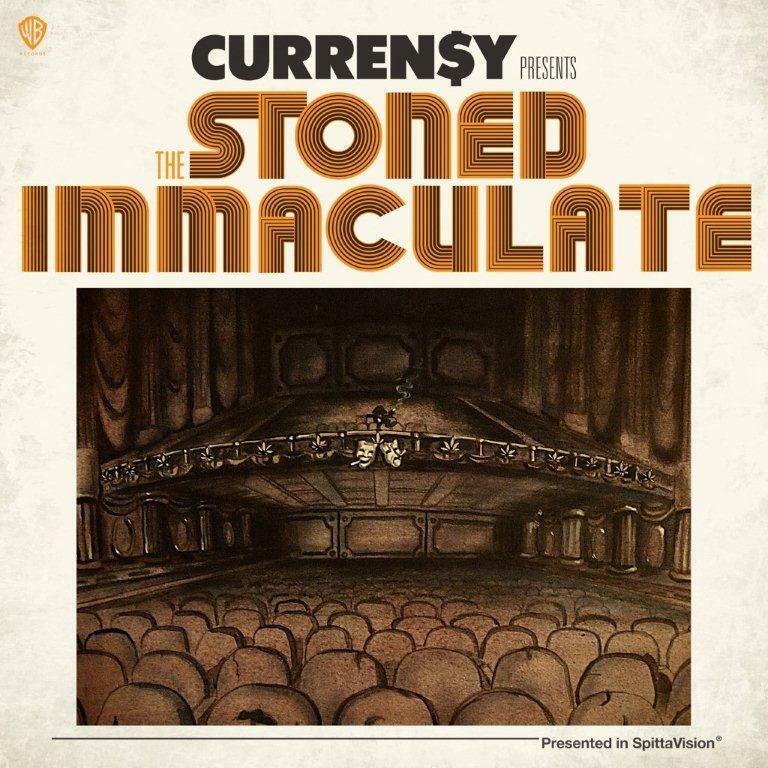 Curren$y keeps the new material rolling as he liberates his Spotify bonus track “Off Dat,” another bonus track from his Warner Bros debut album The Stoned Immaculate. At this point it seems there are more bonus tracks than on the actual album, the record was produced by Rashad for Elev8tor Music. 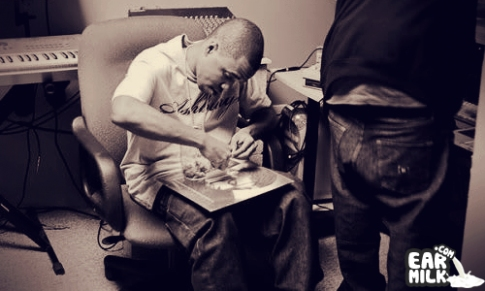 If you been following Curren$y for the past few months you become accustomed to receiving nothing less then great music. Check It Out And Enjoy.